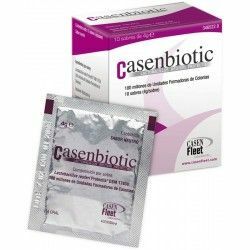 A supplement to the diet of Lactobacillus reuteri Protectis DSM 17938. 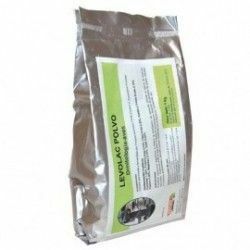 Lactobacillus reuteri Protectis is a lactobacillus (a bacterium living) that lives naturally in the body as part of your intestinal flora. Acidifier for drinking water for birds cage and aviary. 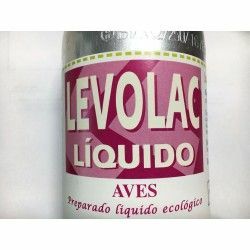 Acidification of the drinking water contributes to improve the general state of the entire digestive tract and, in particular, helps to maintain the optimal conditions in the intestine, improving the assimilation of food. Antidiarrheal natural flour-based. 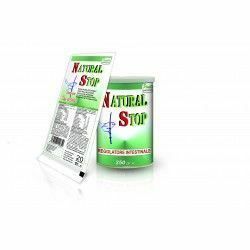 Natural stop contains products of vegetable origin, sugar, minerals, vitamins, trace elements.. Natural stop is indicated in the case of a diet that is not balanced, it improves digestion and assimilation, keeps tissues and mucous membranes healthy. 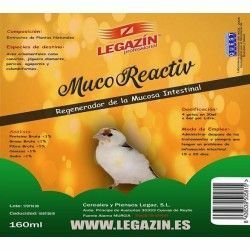 LEVOLAC ORNITHOLOGY Bacteria Lacticas Live (Probiotic+Prebiotic). 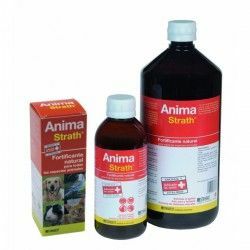 To control the digestive problems and the lack of immunity. PROTEXIN 50g (probiotics HQ). 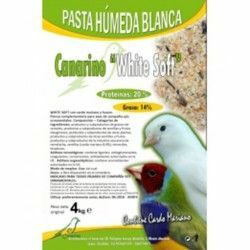 For birds, canaries, finches, doves, exotic, lovebirds. INDICATIONS:Probiotics: restorative of the gut microflora and stimulator of the immune system. Roni was developed to keep a good state of the membranes mucosasdel peak, the throat and the digestive system. Among other things, by the application of a mucous film of carbohydrates special. 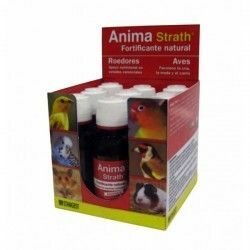 Cometaves of birds is a special product that contains all the elements necessary to bring exotic birds and birds of cultivation in optimal shape and to keep them that way. It stimulates the immune system. Bio-regulator intestinal. Manitoba E-Stop 150 gr (Excellent prebiotic 100% natural). Substances prebiotics are particularly active at the intestinal level. Quiko Plus it is basically made of Beer Yeast extra, enriched with vitamins of the B complex and extra levels of proteins, amino acids and minerals. 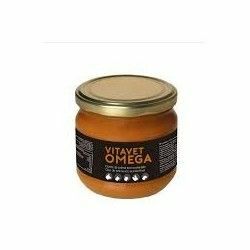 It is natural oil rich in precursors of vitamin A, with 7 forms of vitamin E, coenzyme Q10 and essential fatty acids Omega 3, 6 and 9. 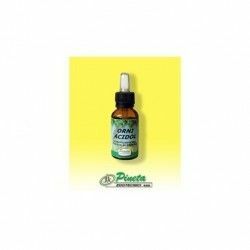 Improves the condition of skin, hair and mucous membranes. 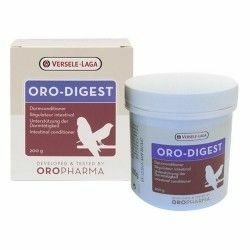 Ideal for dermatitis, skin itching, seborrhea, lack of hair or feather. Spirulina Canariz strengthens the immune system and maintains the natural balance of the intestines. 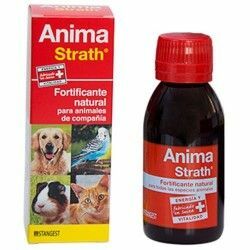 Anima Strath is a nutritional Supplement 100% natural for all species (pájar os, hamsters, fish, rabbits, ferrets, cats, dogs). 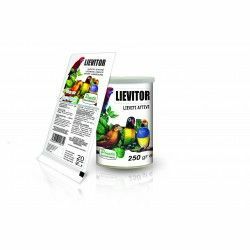 Synergistic combination of organic acids, fungicides and fungistáticos in binding minerals. 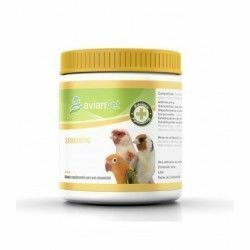 Simbiotic Avianvet is a symbiotic, prebiotic and probiotic to add to pasta, or food that stimulates and strengthens the digestive flora of the birds. 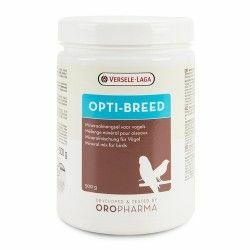 Contains Enterococcus faecium, dextrose,glycine, seeds plántago, wheat bran and various minerals. Chemi Vit Tribiotic with PREBIOTICOS, PROBIOTICS AND POSBIOTICOS 250 GR.